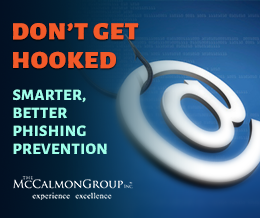 The McCalmon Group understands what it takes to make a small business work. McCalmon provides services to thousands of small employers in the United States at an affordable price. 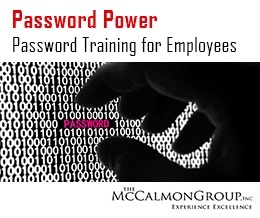 In addition to training and education, McCalmon provides tools that are important to smaller employers including a model employee handbook, model employment forms, and the Best Practice Help Line for best practices consultations on workplace issues such as termination, hiring, and discipline. McCalmon’s investigation and mediation services also help employers limit their liability. 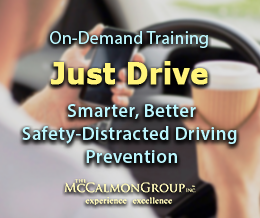 Your organization can subscribe to McCalmon.com, or McCalmon can customize its learning management system to act as an online hub for educating and training your employees, managers, and ownership. With a customized learning management platform, you can have your own URL, incorporate your policies and procedures, reference local laws, and affordably deliver your specific message reflecting your organization’s values and mission.